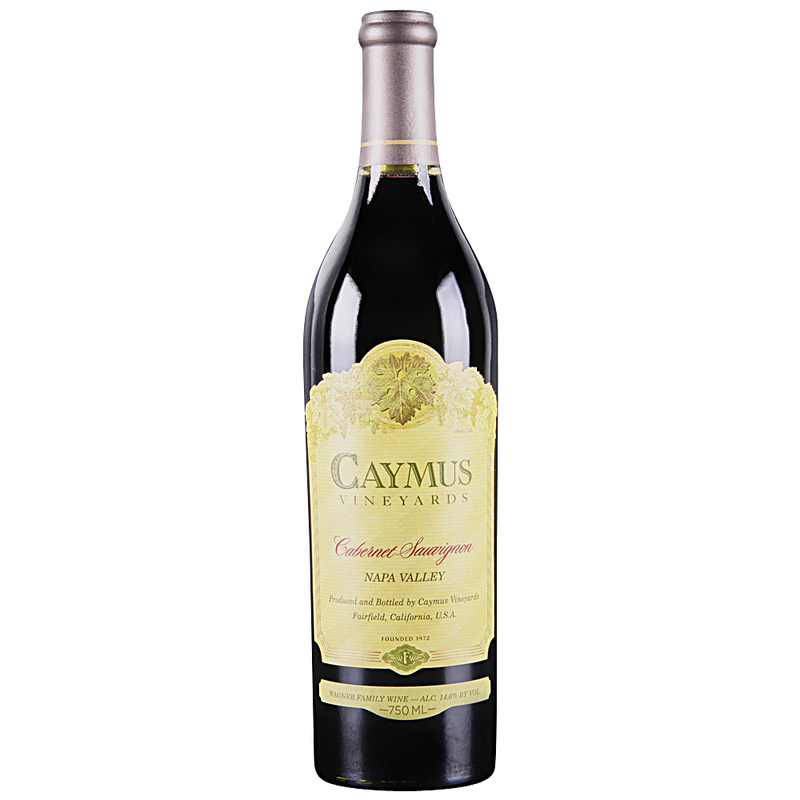 A dark, scarlet red color, with powerful aromas of sweet ripe cabernet grapes. Initial impressions are fantastically appealing, brooding to expansive textural sensations of finely grained cacao tannins. The whole of the wine is balanced, rich, expressive and impressively complex. The backbone of fine tannin and sweet ripeness is a carry over from perfectly mature fruit.